UBTECH Robotics is nearly closing its newest Series C+ round of funding, which will value the company at USD 10 billion, making it the most valued AI startups in the world. 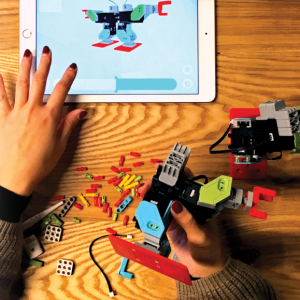 UBTECH's education robotics kit. PHOTO: Credit to UBTECH. Shenzhen-based artificial intelligence and humanoid robotic company UBTECH Robotics (优必选) is nearly closing its newest Series C+ round of funding, which will value the company at USD 10 billion, making it the most valued AI startups in the world, according to Chinese technology media All Weather TMT, citing the company’s co-founder and CEO ZHOU Jian (周剑). If true, this will make UBTECH the most valued AI startup in the world. The world’s current most valued AI startup is another Chinese company SenseTime, with a valuation of USD 6 billion. 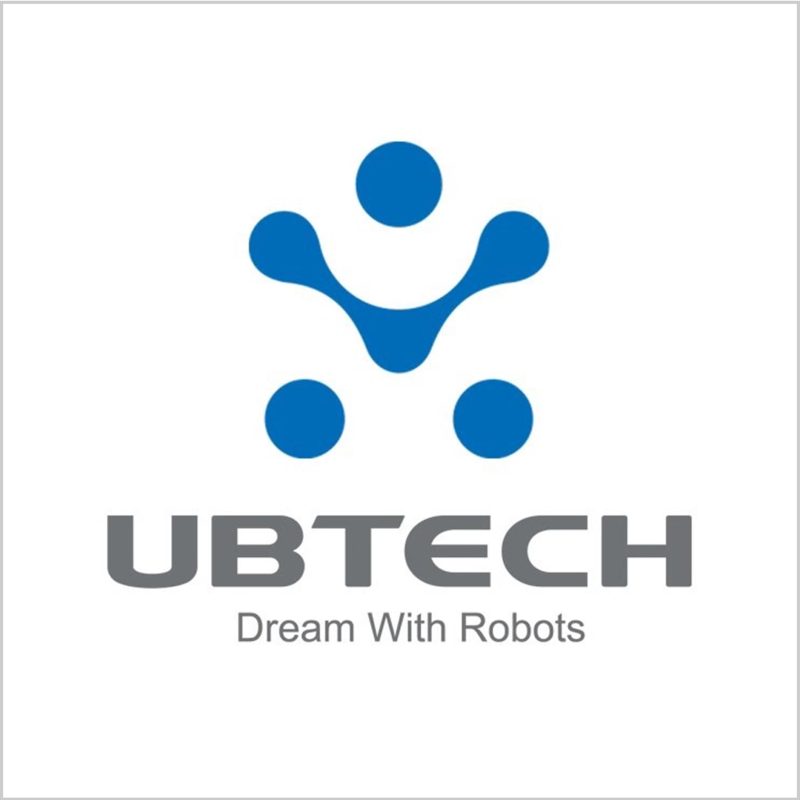 UBTECH was founded in 2012, widely known as a consumer robotics maker. The company also focuses on developing AI software platform. Its products include the humanoid robot Alpha, educational coding robot Jimu, and the cloud-based business service robot Cruzr. UBTECH’s latest Series C funding round led by Tecent in May 2018, injected USD 820 million into the company, valuing it at USD 5 billion. In the company’s last annual press conference hold in September 2018, Zhou Jian indicated that his company was preparing for a new round of financing, and the company’s valuation will reach USD 30 billion in 3 years. Zhou Jian also indicates that UBTECH has been planning for an initial public offering, but he doesn’t provide any further details. Analysts widely consider that the company will go public at the planned science and technology innovation board on the Shanghai Stock Exchange, a new board that will be established in the first half of 2019, adopting a loosely-regulated mechanism for initial public offerings, potentially competing with the Hong Kong Stock Exchange, or even the New York Stock Exchange, where Chinese technology startups tended to be listed.